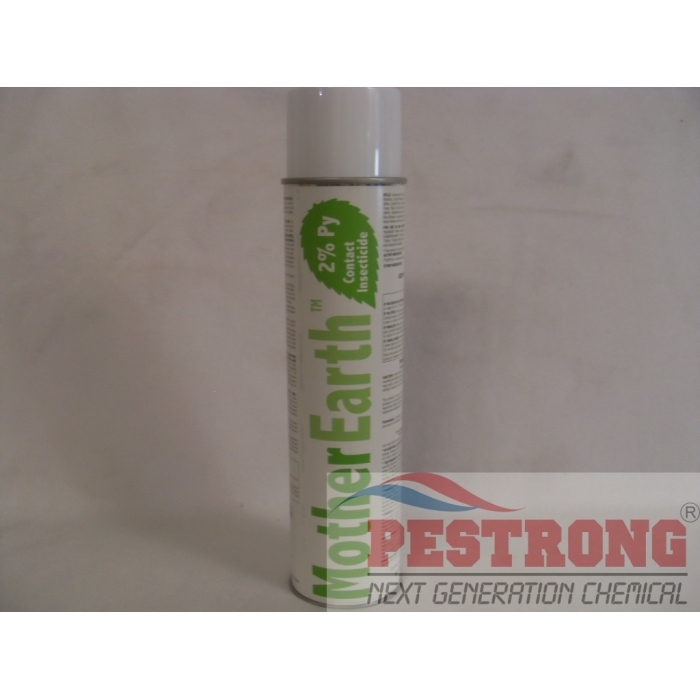 Where to Buy Mother Earth 2 Py, MotherEarth 2% Py Pyrethrins Botanical Insecticide - 17.5 oz - $26.95 for Sale with Fast Free Shipping! MotherEarth 2% Py Pyrethrins Botanical Insecticide - 17.5 oz is formulated with the proven active ingredient pyrethrins. Using Whitmire Micro-Gen’s aerosol technology, MotherEarth 2% Py is designed for Crack & Crevice, spot and space treatments. It is labeled for a wide range of pests including ants, bedbugs, bees, booklice, centipedes, clothes moths, cluster flies, cockroaches, fleas, fruit flies, house flies, silverfish, spiders, ticks, wasps and other crawling and flying insects. The botanical active ingredient, pyrethrins, is derived from chrysanthemum flowers. Pyrethrum has been used for thousands of years to kill and control a wide range of pests. In addition to its quick killing power, it also flushes insects from their hiding places to highlight problem areas. The best residual I've used. It's fast-acting and provides quick takedowns of a lot of different insects. It works really well on flying bugs as well. This is a very effective and versatile spray.